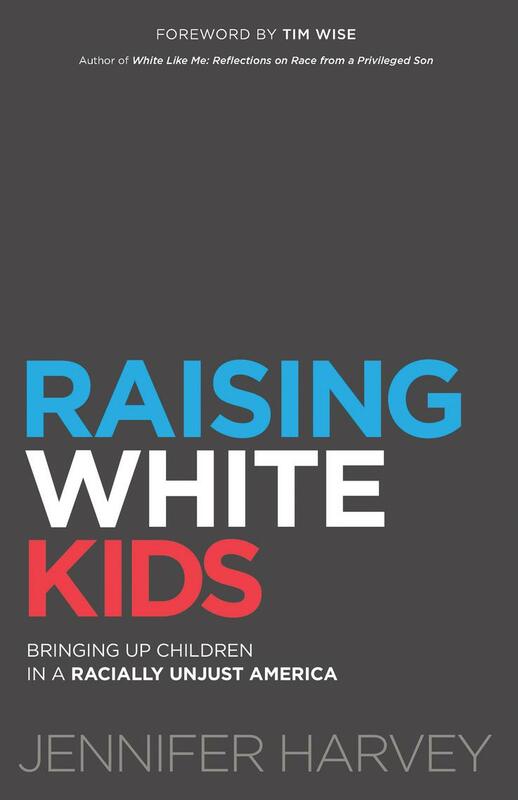 Raising White Kids is a book for families, educators, and communities who want to equip their children to be active and able allies in a society that is becoming one of the most racially diverse in the world while remaining full of racial tensions. Living in a racially unjust and deeply segregated nation creates unique conundrums for white children that begin early in life and impact development in powerful ways. Raising White Kids offers age-appropriate insights for teaching children how to address racism when they encounter it, and the book tackles tough questions about how to help white kids be mindful of racial relations while understanding their own identity and the role they can play for justice. 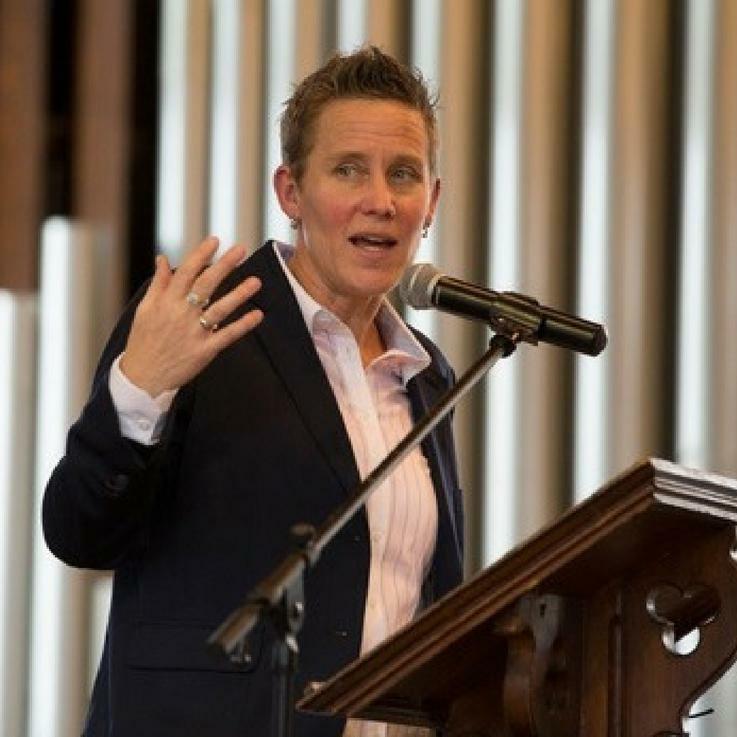 Dr. Jennifer Harvey is a writer, speaker, and professor at Drake University. Her work focuses on racial justice and white anti-racism. Dr. Harvey's most recent books include Raising White Kids: Bringing Up Children in a Racially Unjust America (Abingdon Press) and Dear White Christians: For Those Still Longing for Racial Reconciliation (Wm. B. Eerdmans). Dr. Harvey has contributed to The New York Times and Huffington Post and is a widely sought after public speaker and workshop facilitator. She lives in Des Moines, Iowa.